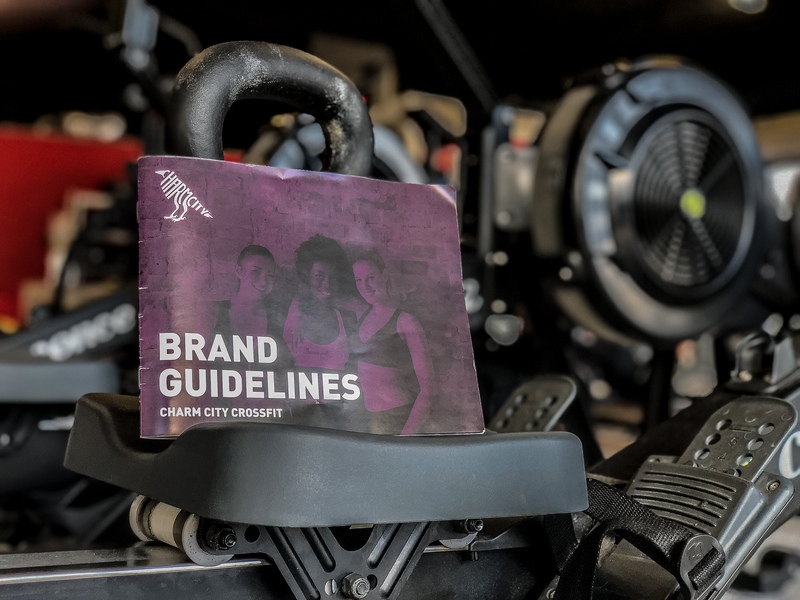 Howenstine Designs specializes in creating authentic brands for small businesses in the sports and fitness industry looking to scale, position, or preposition their business. Through a collaborative user-centered process, we create a playbook that allows you to position yourself in the market for success. For your brand to win, you need to stand out from your competitors and we accomplish this through an intensive strategy session. During the session, we narrow down your ideal client and uncover their needs and how we can exceed their expectations to create customer loyalty. Our process consists of a collaborative in-person workshop which takes your expertise and develops it into digestible information for your clients. We diagnose before we prescribe. As experts in the branding and design field, we have developed a process to uncover the real issues in your company. Scaffolding - The process is built in way which builds up to a final deliverable. You will sign off at each step to assure you are getting excatly what you want. No grand reveals or surprises. Messaging that will target their ideal client. We were a little iffy working with Taylor at ﬁrst because we had not met him before and had never spoken to anyone about our gyms brand or image. We decided to work with him to help develop a brand image mainly for our social media presence. Taylor helped us break down the ideas and goals of our gym and our services in a great way and showed us how to present those ideas to our target market (which he also helped us discover in more detail). Taylor went beyond our expectations and also provided ideas for our website, logo, and overall theme to help with our marketing efforts. If you’re looking for guidance to grow your brand or presence I think Taylor’s services can be a great asset to a growing box. "Commitment to a great product. He delivered!